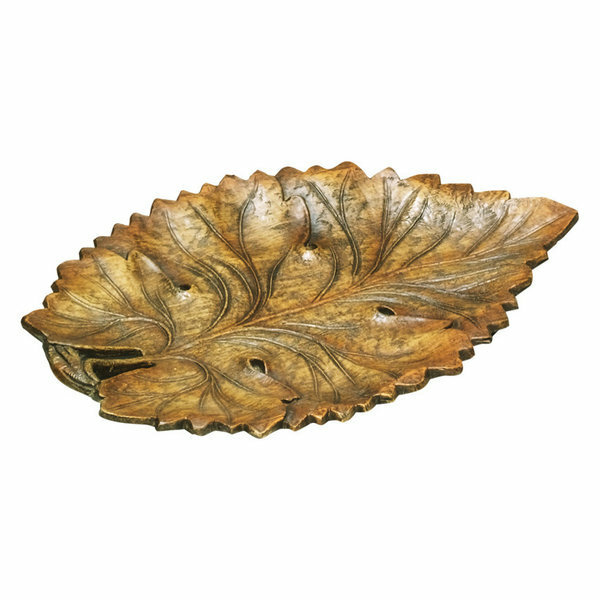 It’s time to think about fall decor…here are some great ideas that can be done on a budget to make your table look great this season. 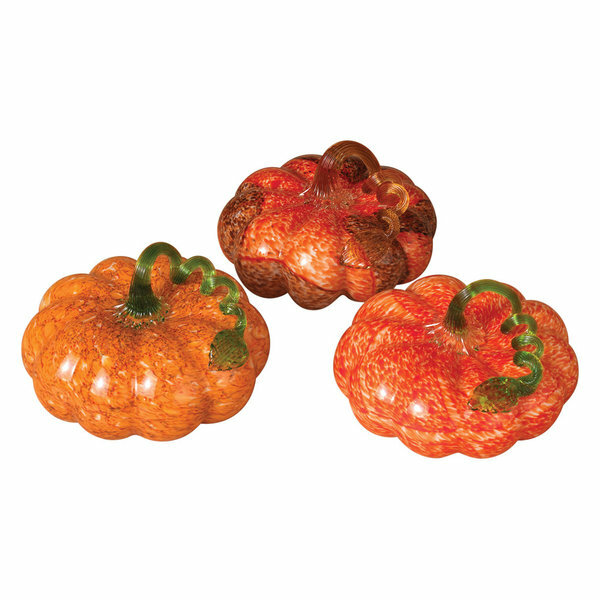 Using pastry displays, fill them with mini pumpkins or gourds to create an elegant decoration. 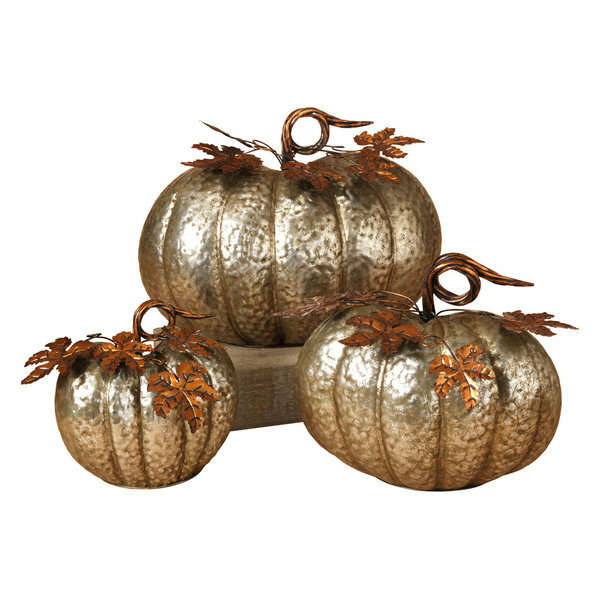 A stack of dessert plates with mini pumpkins adds to the whimsical quality. This lovely silk flower display, in a glass footed vase, uses pumpkins to hold up the floral arrangement. Using artifical acorns would be another option. 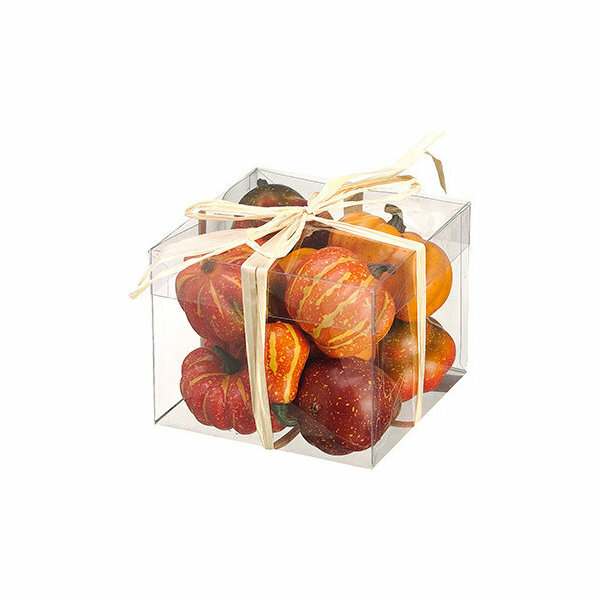 In this clear vase, one of which you may already have from flowers you’ve received, small white pumpkins are mixed with artifical fall leaves. Duplicate vases in different heights hold candles embedded in popcorn. 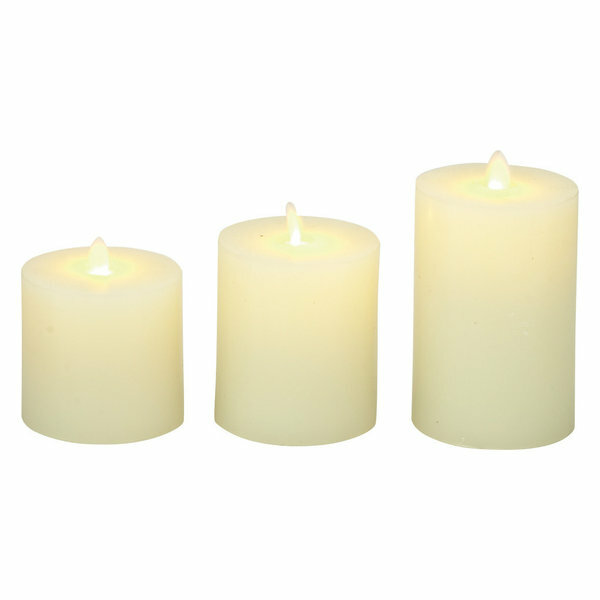 The candles, with a single leave wrapped in twine, add a beautiful fall touch. 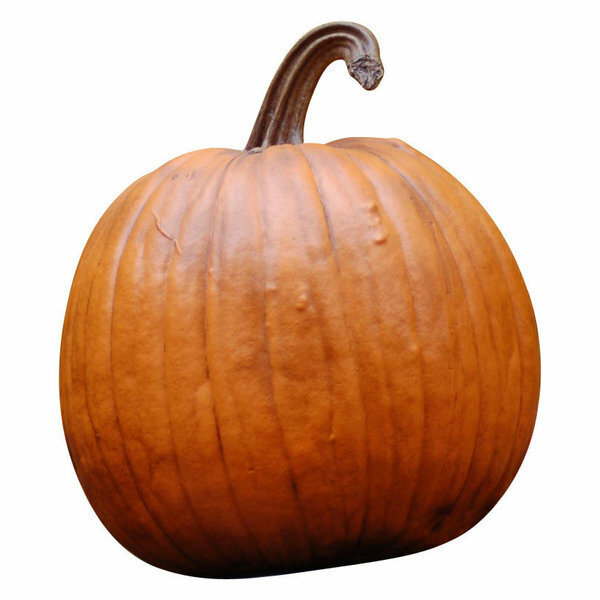 Instead of the popcorn, mini pumpkins or artificial chestnuts could be used as the candle base. 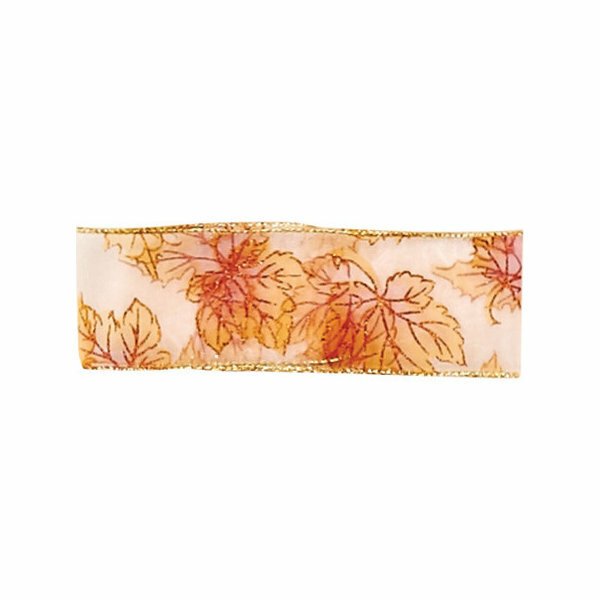 A decorative fall ribbon could also be used to wrap the leaf. 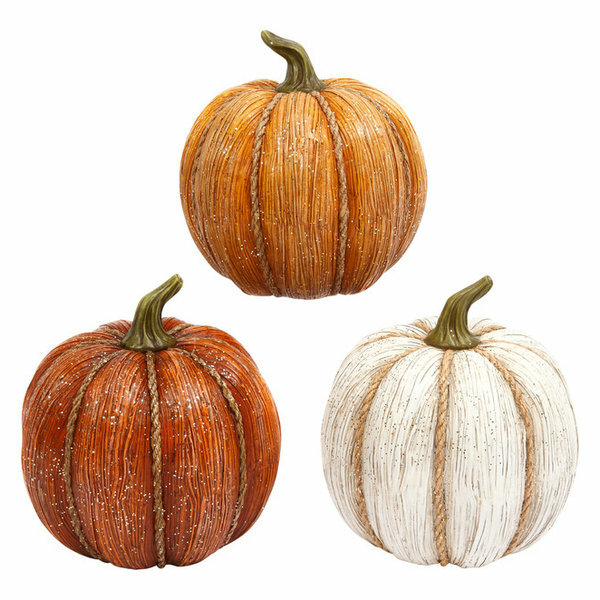 A lovely layered effect is created with fall colored dried beans with an dark orange candle. 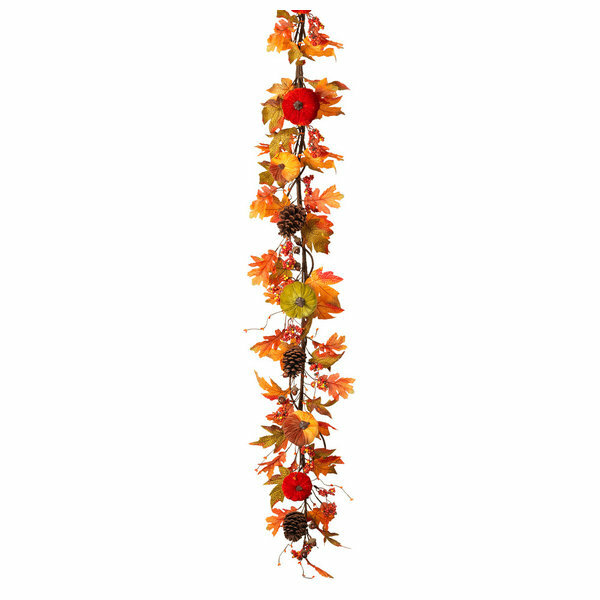 The vase is wrapped in a harvest twine, but a decorative fall ribbon could be used instead.